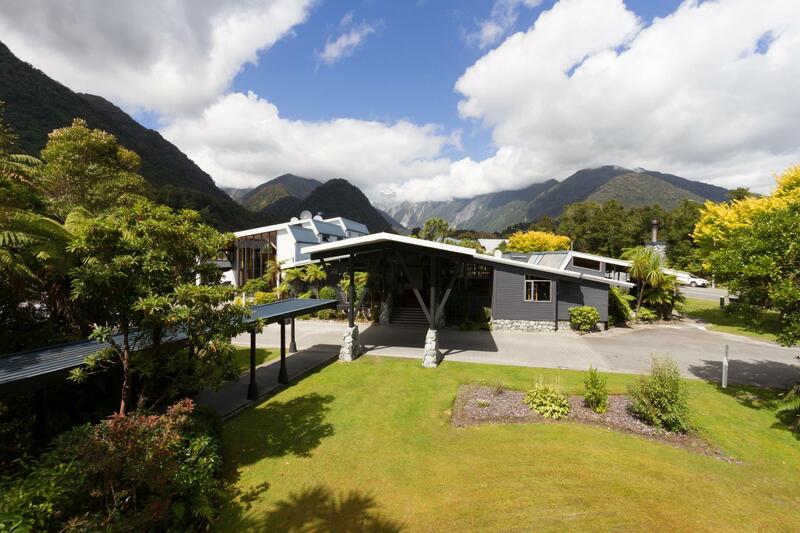 يشكل فندق Scenic Hotel Franz Josef Glacier بموقعه الممتاز في قلب Town Center نقطة انطلاق ممتازة لاستكشاف فرانس جوزيف جلاسييه. يمكن من هنا للضيوف الاستمتاع بسهولة الوصول إلى كل ما تقدمه هذه المدينة النابضة بالحياة. إن سهولة الوصول من الفندق إلى المعالم السياحية الشهيرة الكثيرة في المدينة كمثل Westland Tai Poutini National Park هو استثنائي بحد ذاته. إن Scenic Hotel Franz Josef Glacier حريص على توفير الراحة للنزلاء، فلا يوفر الموظفون جهداً في تقديم أفضل الخدمات وضمان حسن الاستقبال. يمكن الاستمتاع بمجموعة من الخدمات على أعلى المستويات في الفندق كمثل واي فاي مجاني في جميع الغرف, مرافق مخصصة لذوي الاحتياجات الخاصة, واي فاي في المناطق العامة, صف السيارات, خدمة الغرف. في Scenic Hotel Franz Josef Glacier غرف نوم يزيد عددها عن 130 صممت بذوق وعناية لتوفر لك كل وسائل الراحة . بعضها يحتوي أضاً على اتصال لاسلكي بالإنترنت, غرف لغير المدخنين, تدفئة, مكتب, ميني بار. صممت خدمات الاستجمام في الفندق والتي تتضمن حوض استحمام ساخن, سبا, تدليك لمساعدتك على الاسترخاء والراحة. إن Scenic Hotel Franz Josef Glacier هو خيار ذكي بالنسبة للمسافرين إلى فرانس جوزيف جلاسييه، بما يوفره من إقامة هادئة ومرحة. 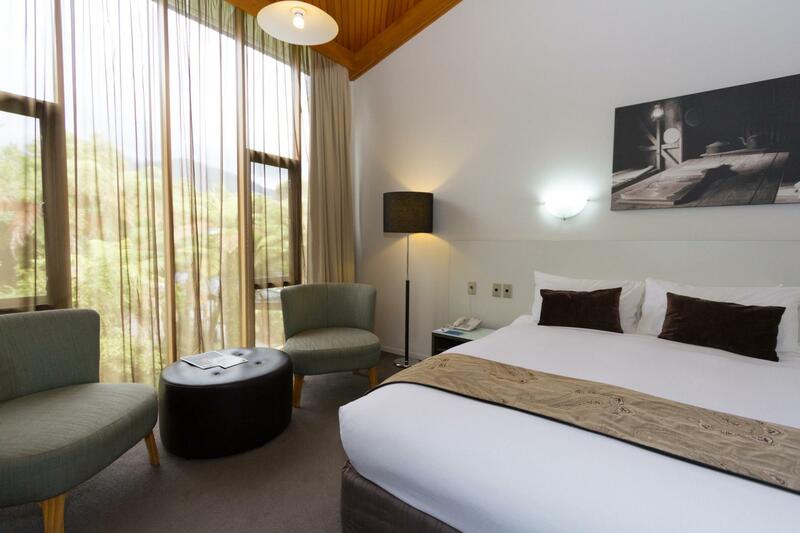 Loved returning to Scenic Hotel Franz Josef, this was our second time here and we enjoyed each stay. Our favourite part is having our morning coffee on the balcony looking up to the beautiful mountains. 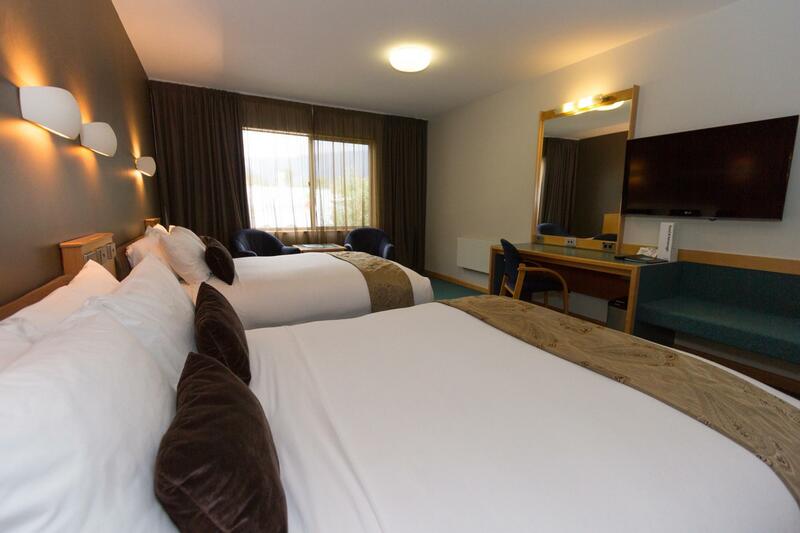 The staff are always friendly and accommodating and the location is perfect to walk to the main part of town. We look forward to returning soon. Staff is very helpful. We get rooms at 2nd floor but there is no elevator. As we have big luggages the front staff help us to get the luggages to second floor. Spacious room. Just a bit outdated. Actually, when we checked in, the staff informed us that we were upgraded to their sister resort, Te Waonui just across the road, and it was a pleasant surprise! Thoroughly enjoyed our stay, service was good, and the room was splendid - and the atmosphere was serene - a great way to count down into the new year! 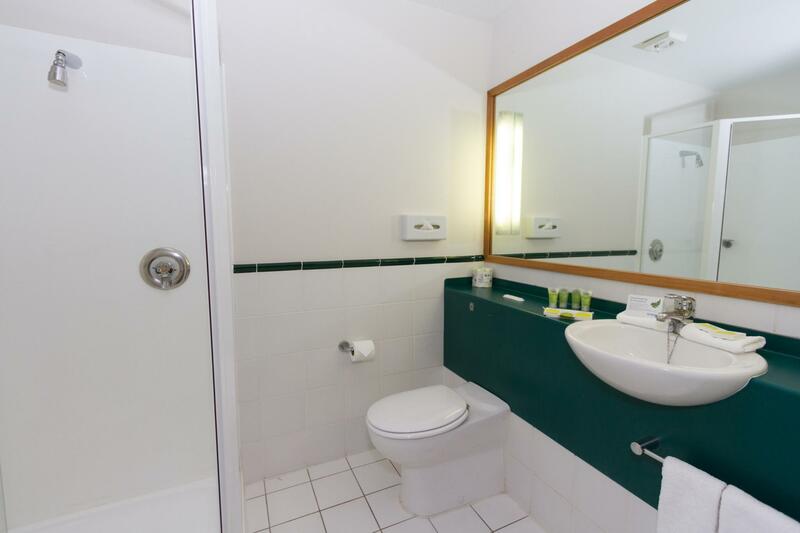 Location is great as it is walking distance to the main commercial street of franz josef that have convenient shop, restaurants and tour booking company. 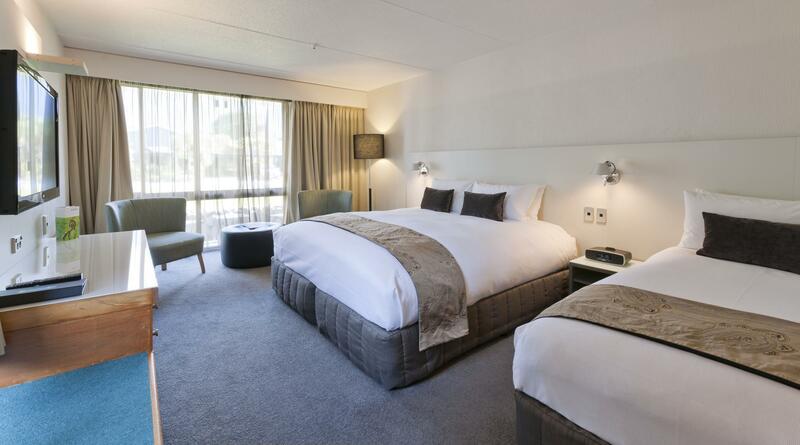 The room is spacious and clean with very comfortable bed. The hotel reception is very helpful and made good recommendations to us on what to do and where to eat. Appreciates that a lot. Franz Josef Glacier is a small rustic village, kind of like a ski town without the snow. The Scenic Hotel is among the best accommodations in town (alternatives are mainly backpacker hostels, campsites, motels, etc.). Overall, the hotel is still a little rustic, but the rooms are clean & safe with modern amenities. If you're the outdoor-sy type but beyond camping, you'll be very comfortable here and quite satisfied. Arrived at the hotel driving all-day from Queenstown. 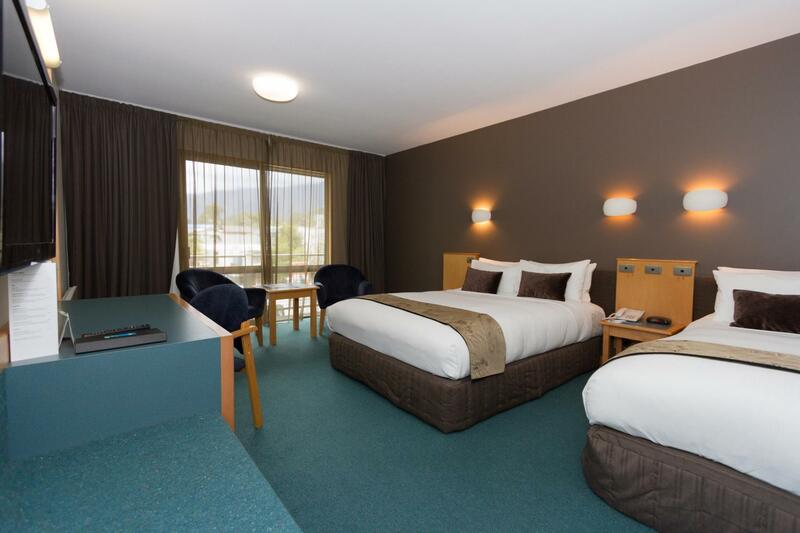 Good spot (as most hotels are in Franz Josef) and the facilities were good. Everything is walking distance from the hotel and there is ample amounts of parking. Dear Mohamed Thank you for your review, we do appreciate hearing from our guests and how their stay with us has been. 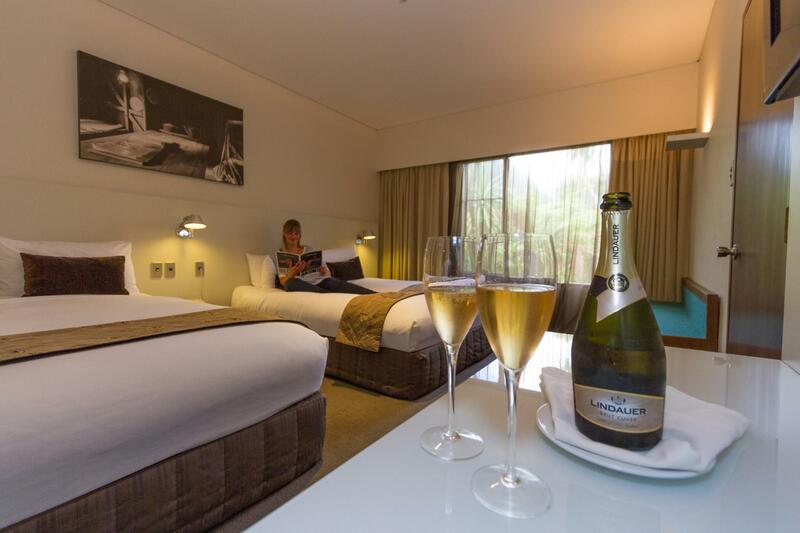 Breakfast included rates are available online on our Scenic Hotel Group website. I hope you've enjoyed your travels in New Zealand. Kind regards, Lesley Schultze, Assistant Manager. Too expensive and there is no any service for customer. There is no elevator comparing to price, this hotel is not worth for money. Clean and proper hotel. Polite staff. Nice environment. Nice stay. Hotel environment is good, location is very convenient . Good location, front desk manager very helpful, nice room, but room rate slightly expensive. Room was too small for the price but still ok, expecting better though for the price I paid. location was great close to everything in town, no ned to drive. Way too expensive for what you get and poor customer service. We were placed on a first floor room that had no barrier between the windows and the street so anyone passing by could see straight into the room if the blinds were open. On top of having to be in a dark cave of a room for two days, the carpet was incredibly stained and dingy and the bathroom floors had not been cleaned based on the stains around the toilet and shower. When we told management, they said they would do what they could to remedy the situation, just to have the travel agent we booked with contact them directly. Travel agent has contacted them and the hotel has said the room was as advertised and they will not provide any reimbursement for the subpar room that cost over $250 a night. 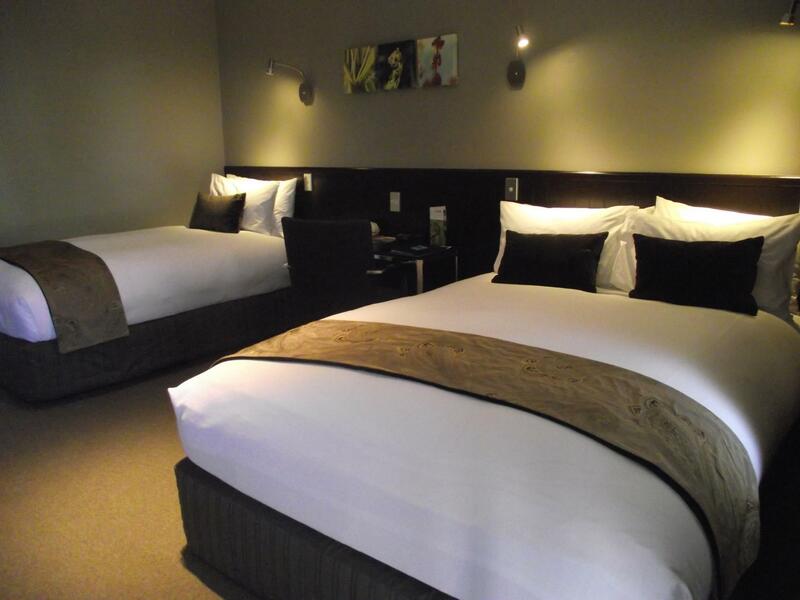 Do yourself a favor and stay somewhere else in Franz Josef! It's located around many F&B outlets, particularly The Landings which we enjoyed the lunch and breakfast. Room is clean and comfortable. Nothing special or stood out from any other typical hotel stay.